Whisper Generators offer event lighting hire in and around the Amersham area. 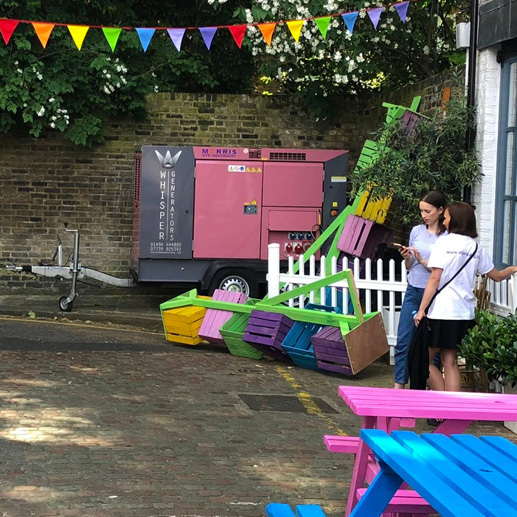 Whisper Generators offer tailored solutions to suit your event requirements whether it’s small or large scale. 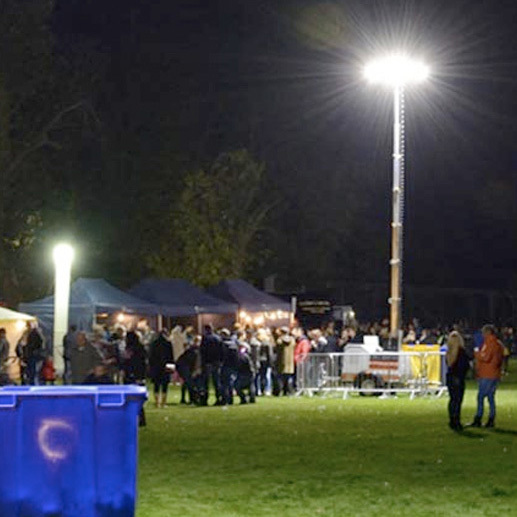 Our large fleet of LED tower lights are available for event hire in Amersham and surrounding areas. Beacon Festival and Round Table firework events are among many of our event lighting hire customers satisfied with our services. 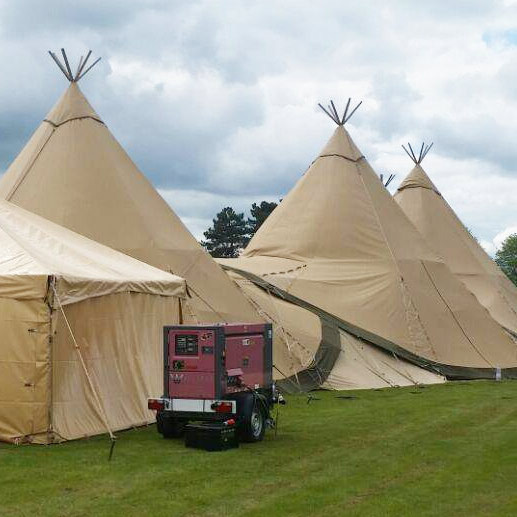 Our friendly team provide well informed advice and guidance on appropriate generator size and specification for your event generator hire. 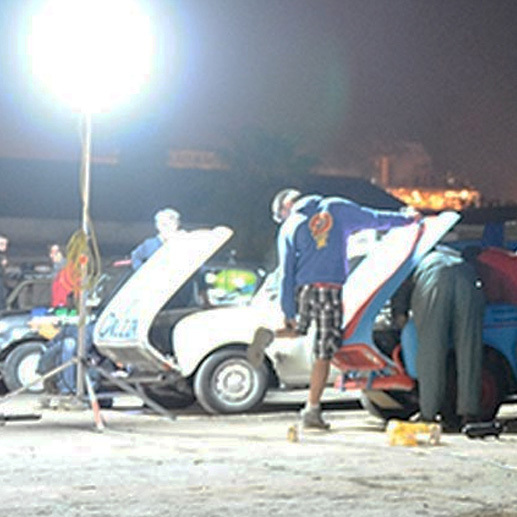 We offer the quietest generators the market has to offer to avoid disturbing your event. We also reassure our clients with efficient generator maintenance while providing 24 hour back up in the unlikely occurrence that a problem arises to ensure client peace of mind. Whisper Generators also provide insurance cover if required, as we have found that many policies fail to cover generators. 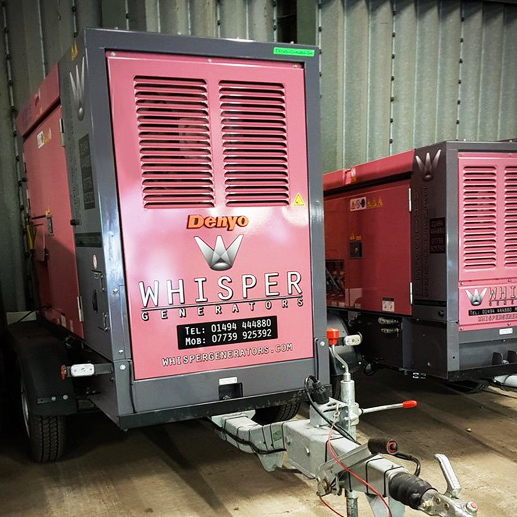 For event lighting and generator hire in Amersham and across Buckinghamshire, get in touch with Whisper Generators on 01494 444880.